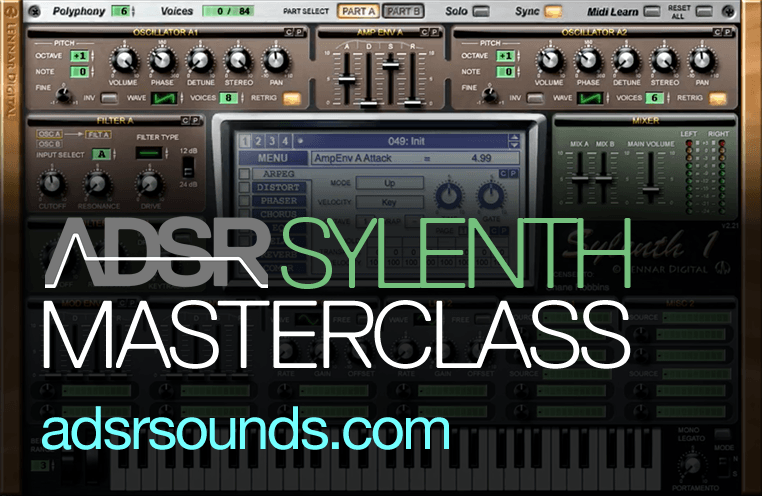 Sylenth Masterclass – Learn every feature and function of Sylenth1. 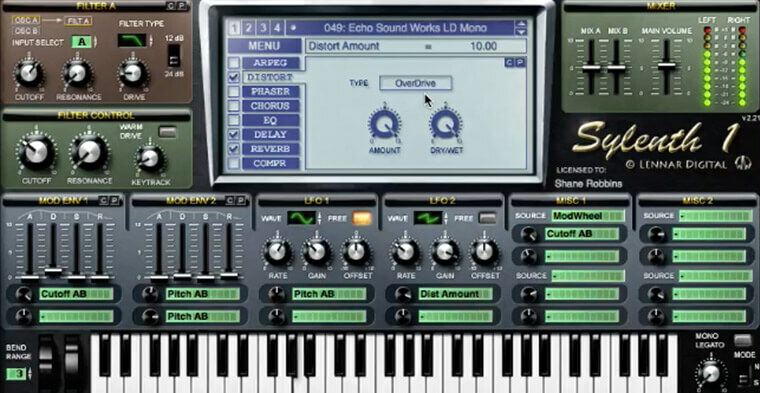 Echo Sound Works and ADSR presents the Sylenth Masterclass Video Tutorial. In just a little over two hours, you will literally know what every knob, slider, fader and button does. Regardless of genre, this information is invaluable for sound design. The Sylenth Masterclass is broken up into 9 parts or videos. This allows for easy access to specific topics and quick navigation. The first part in this video course covers everything you need to know to save presets, banks, load banks and presets and how to navigate the main LCD screen section in Sylenth. Learn how to use the Oscillator section in Sylenth and how they play an integral role in sound design. You will also learn how and why each waveform type in the Oscillator section sound the way they do. The filters in Sylenth are really it’s bread and butter. Learn how to use the filters to get different types of sounds out of them. Learn what every destination does and how to set them all up properly. If you’ve ever been confused by the modulation envelope section in Sylenth, you won’t be anymore. 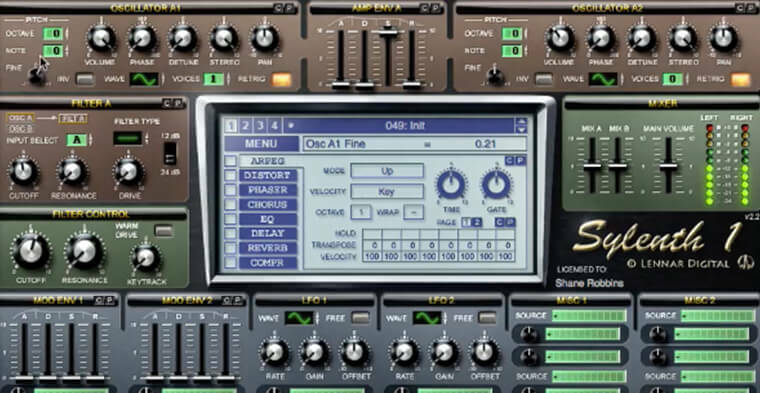 Learn how to set up and route the LFO’s in Sylenth to achieve a few different effects like wobbles and vibrato. Learn how to strengthen your sounds with the Misc. Envelope section in Sylenth. This section will make more sense after Part’s 5 and 6. Learn how to use the Arp in Sylenth. Down to every last box and tick mark. This section also covers a few more effect modules in Sylenth. The effects are so deep in Sylenth, it took two parts. Learn how to use the Delay, Reverb, EQ and Compression modulate to supplement your sounds in Sylenth. Echo Sound Works is a sound designer and music producer. He has produced music in multiple genres including EDM, singer songwriter and pop. He has had his music placed on VH1, MTV, ABC Family and Lionsgate.